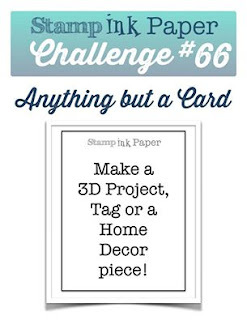 I'm happy to say all the products used to create this card whether they are current products or retired, were all from my Stampin' Up! supplies including the Circle punch and dies. Here's a closer look at the Eyeshadow pans. Some used Foil, some Glimmer paper and Wink of Stella over the coloured card. The base of the card is Basic Black Cardstock and the pans are sitting on Sahara Sand and Fresh Fig Cardstock with some Gold Foil used for the Happy Birthday greeting. I made this card as a trifold wallet style, so that it would be easily folded to go in an envelope and can be displayed (leaning up against something) so as to show off the palette colours and keep the message inside personal and private for me posting online. Here's pics of the Zoeva Cocoa Blend Eye Shadow Palette that I themed this card on. It was one of her Birthday gifts. Isn't this pretty. It was on her Christmas wishlist, but I saved it for her Birthday. Can you see the resemblance. I have photos of both front (before we wrote inside) and back of the card to show off the trifold below. Finally, here's a pic of Anna's Birthday cake. It was a pretty sponge with soft blue icing and glitter edible sprinkles on top. I'm so happy with this card that I got to create for my daughter and even more happy that she loved it which is the most important thing. 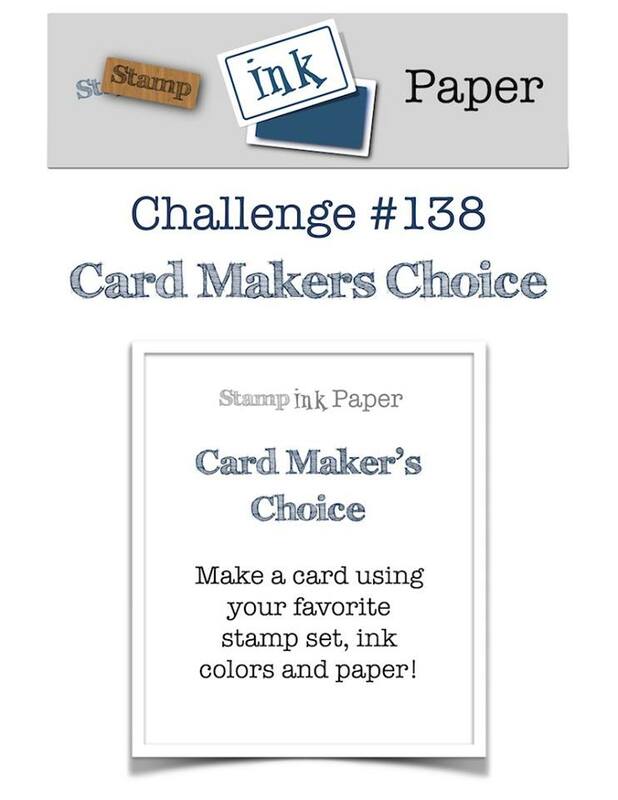 I'm also pleased that this week's Stamp Ink Paper challenge allows you to share your creativity in whatever way you please. Its your choice and I'm happy I could share mine with you today. 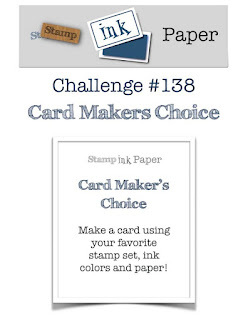 Please check out what the rest of our talented Stamp Ink Paper team have created for you this week.